Loomstate !Act Natural! 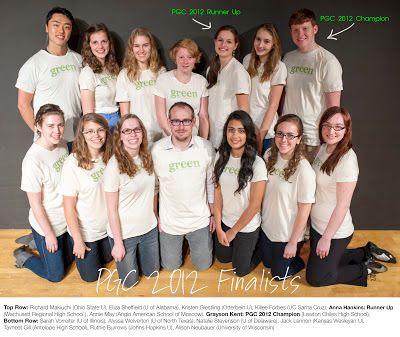 Blog: Congrats Project Green Challenge Finalist! Congrats Project Green Challenge Finalist! We know it's going to be a good week when one of the first emails we opened this morning was a Thank You from Annie May, one of 14 Project Green Challenge finalists (shown above in customized Loomstate tees), for our participation in the event. It is so inspiring to see youth taking charge and leading the cause to better the environment, and overal health and lifestyle globally. Keep up the good work! 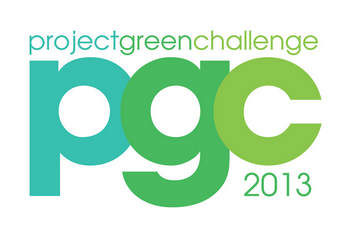 More info on how to participate, share ideas, and join the community at Teens Turning Green.